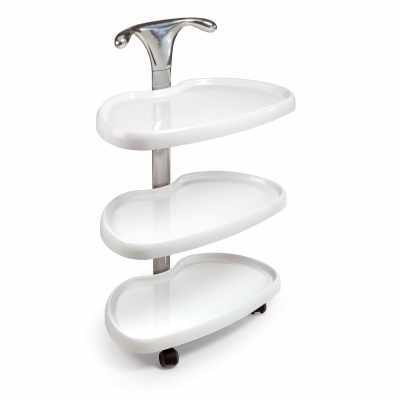 Gamma & Bross manufactures a wide range of quality Beauty Salon Trolleys and Salon Carts. 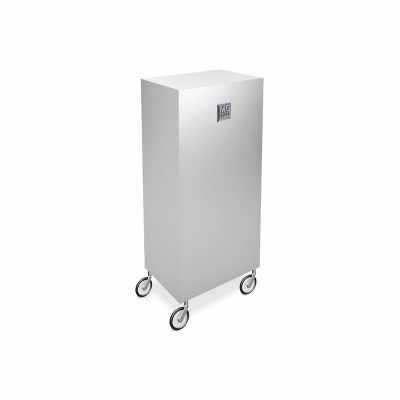 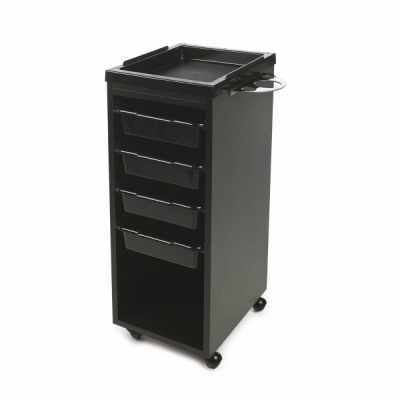 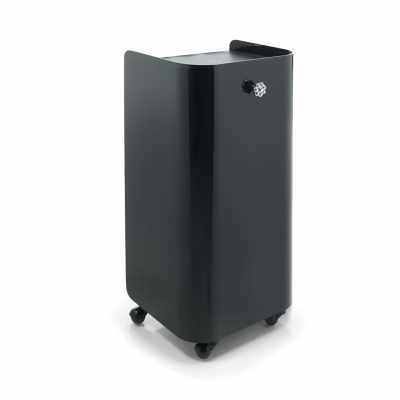 All our Salon Trolleys and Carts feature lots of storage space for tools and equipment, and are designed using quality materials like aluminum, steel, acrylic and wood. 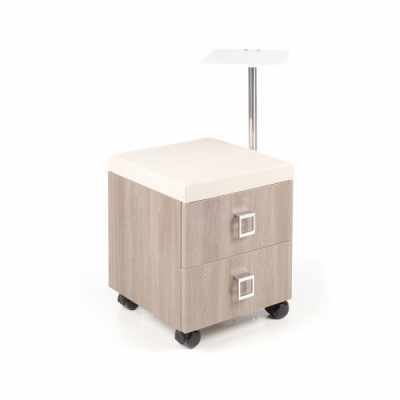 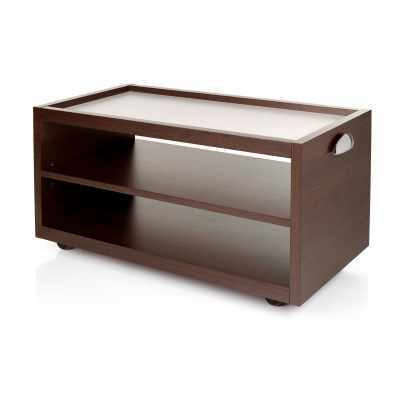 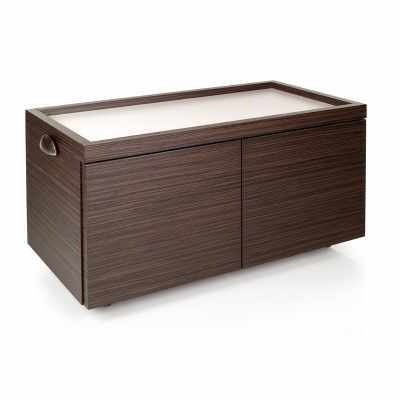 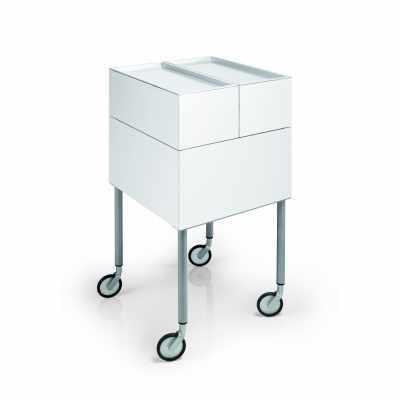 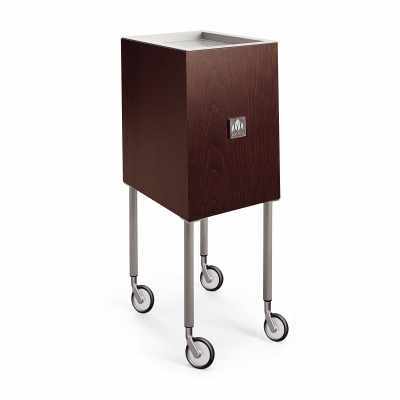 Wooden and laminate Salon Trolleys are available in several color options and finishes to complement any salon decor. 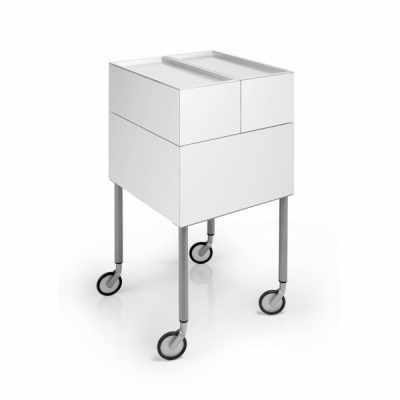 Multi-function trolley. 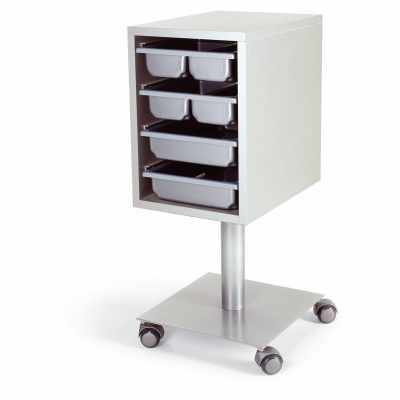 Available in white or colored acrylic laminate.